Kokora focuses on sales and marketing automation campaigns and programs, life cycle marketing, lead nurturing, lead-to-revenue management (L2RM), outbound and inbound marketing, and lead demand generation. 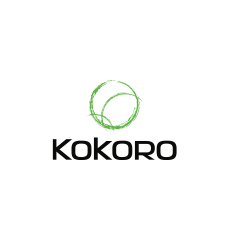 Kokoro uses Infusionsoft as its primary marketing automation tool. Kokoro is part of the Dundee Hills Group.